Chelsea have reportedly joined Manchester United in the race to sign Eintracht Frankfurt striker Luka Jovic, according to a report. The Serbia international has scored 23 goals in 37 appearances for the German outfit this season, where the youngster is on a two-year loan from Benfica. Frankfurt are ready to trigger the option to buy the 21-year-old forward in the summer, but they could face a battle keeping him at Commerzbank-Arena for another season. The Red Devils have shown a rumoured interest in the Serbian, as have Arsenal, Real Madrid and Barcelona, though Spanish outlet Marca claims that Chelsea are the favourites to sign him. 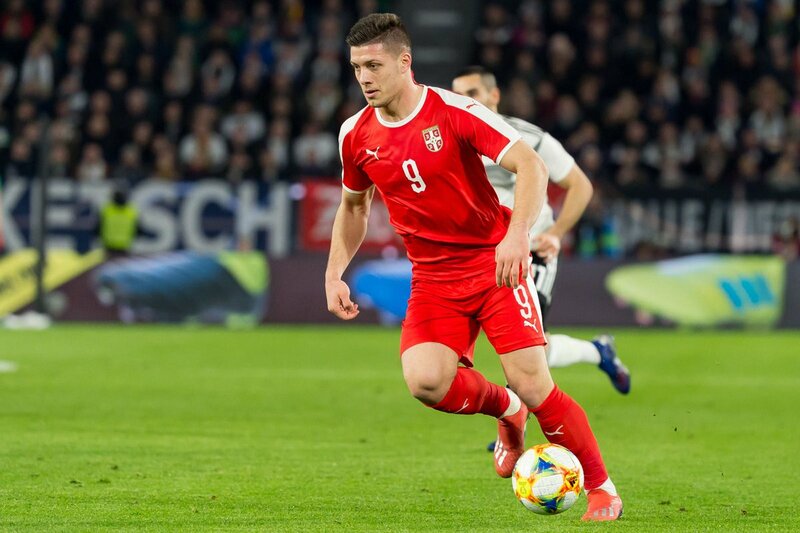 However, the German club are holding out for a massive fee for Jovic, with a bid somewhere in the region of £67m likely being required to convince him away.